PORT-AU-PRINCE, Haiti — Like roughly a quarter of Haiti's children, 11-year-old Franchina has spent much of her short life without parents. 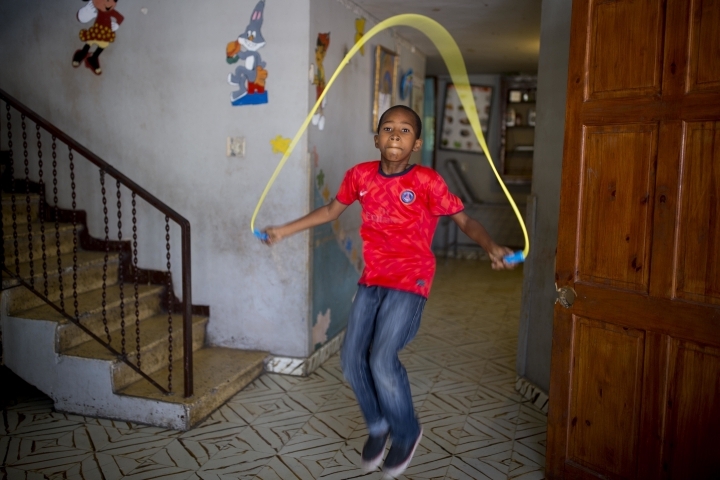 Her mother dead, her father in prison, Franchina was placed in a state-run orphanage as a toddler, remaining illiterate year after year and seemingly destined for a hard life in the Western Hemisphere's poorest nation. But this year, Franchina's fortunes took a hopeful turn. She has benefited from the newfound resolution of Haiti's government to improve the deplorable status of the country's children, and specifically from a partnership between the state child welfare agency and several international child-service organizations. 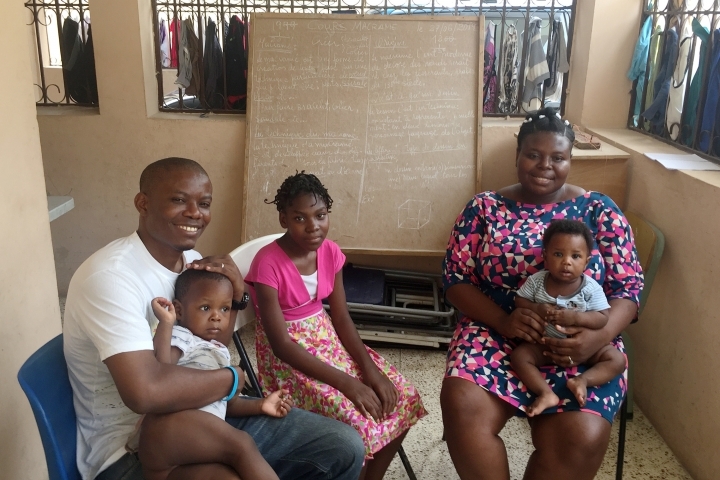 In a country and region with no tradition of formal foster-care systems, they are recruiting and training Haitians who buy into the idea that being a foster parent is a noble mission. "There's a certain satisfaction to it," said Jeannes Pierre, 61, a Baptist pastor in Port-au-Prince who is now Franchina's foster father. "It's doing something extraordinary." In her orphanage, Franchina shared a bunkroom with many other children. Now she has a bedroom to herself, small and simple but enlivened by a colorful stack of books. To her delight, her foster parents taught her how to read within weeks of her arrival. "It's like removing the darkness from the eyes of a child," Pierre said. 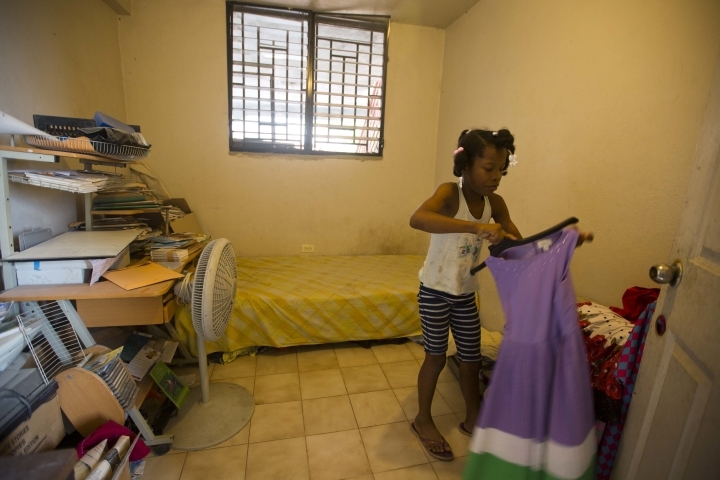 Many of Haiti's youths live on the streets; hundreds of thousands are domestic workers in other families' homes. Franchina was among about 30,000 consigned to orphanage-like institutions ranging in quality from adequate to abominable. 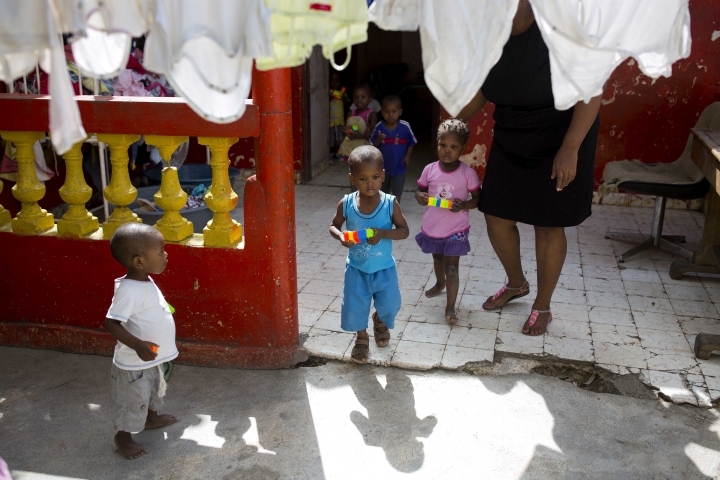 By itself, foster care won't come close to resolving the plight of Haiti's children. Long-term solutions are needed that for now are beyond the government's financial reach — better educational opportunities and social supports so poor families don't feel compelled to place children in orphanages or domestic servitude in the first place. 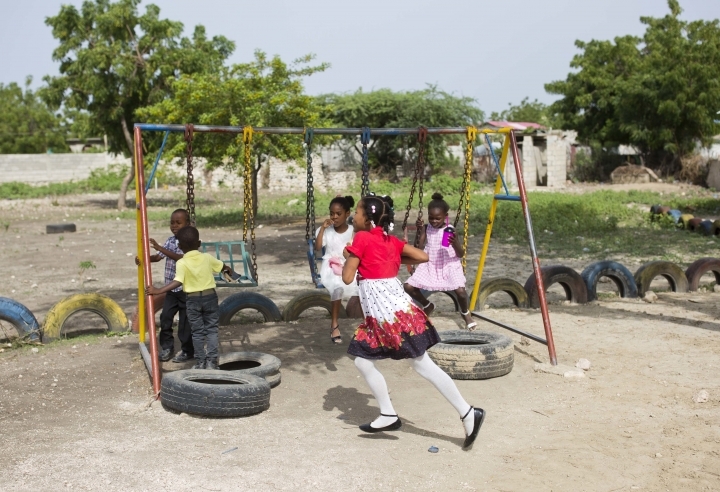 But the new program is cited by Haitian and foreign experts as evidence of the government's determination to strengthen child-oriented policies and practices — and lessen reliance on foreign-based charities and mission groups. "There's no magic bullet, no one solution," said Marc Vincent, who heads UNICEF's operations in Haiti. "But it's important to recognize the steps the government is taking — it is passionate about making things better." Some of the changes derive from the island's devastating 2010 earthquake, which fueled a surge of international adoptions. Some Haitian children were airlifted to the United States even though they weren't approved for adoption; an Idaho church group leader was prosecuted for trying to take children out of Haiti without authorization. 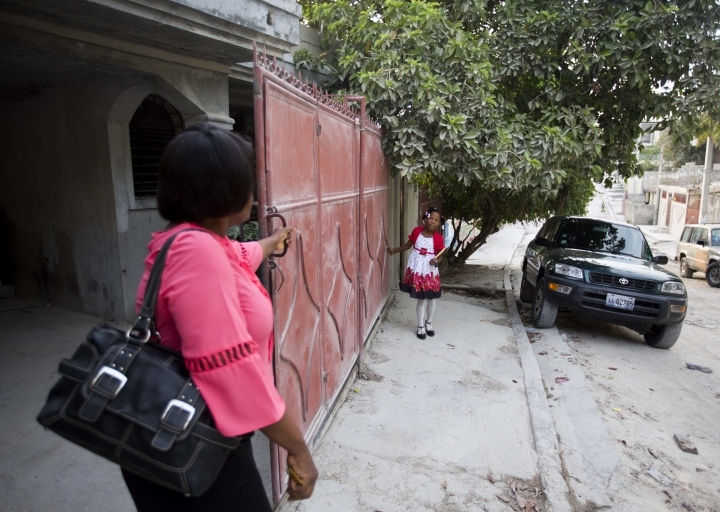 Such incidents prompted Haitian authorities to sign an international convention setting ethical standards for international adoptions. 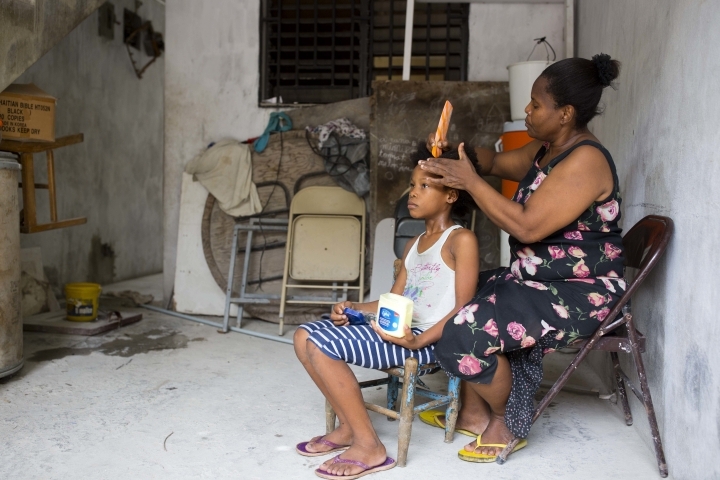 Regulations were tightened and the number of international adoptions from Haiti fell sharply, from more than 1,300 a year to around 300 or 400. 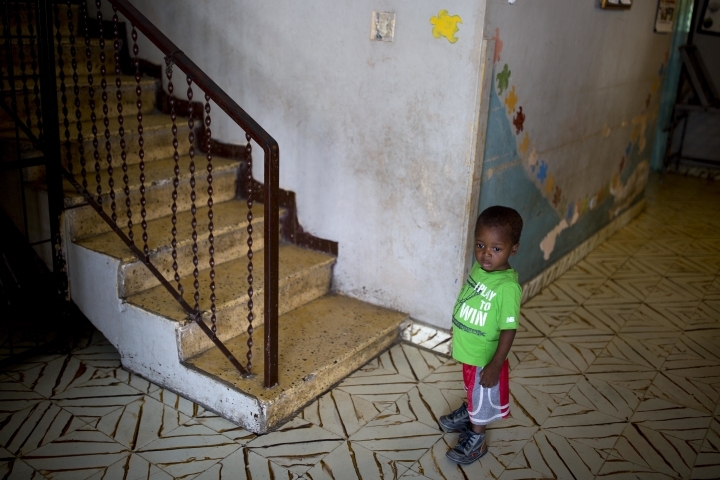 The child welfare agency — known by its French initials, IBESR — also is trying to beef up oversight of Haiti's roughly 750 orphanages. Most are privately run, operating with little government regulation to rein in abuse and neglect. IBESR officials say about 400 orphanages are targeted for closure unless they swiftly improve. Large-scale closures will increase pressure on the government to reunify affected children with their biological parents or find foster homes. "We can't go on placing kids in institutions," said IBESR official Vanel Benjamin. "The answer is family." UNICEF estimates that 80 to 90 percent of the children in orphanages have one or two living parents. Several organizations are seeking to reunite such children with their biological families, but the work is slow and the orphanage operators — often recipients of donations from well-meaning foreigners — are not always cooperative. 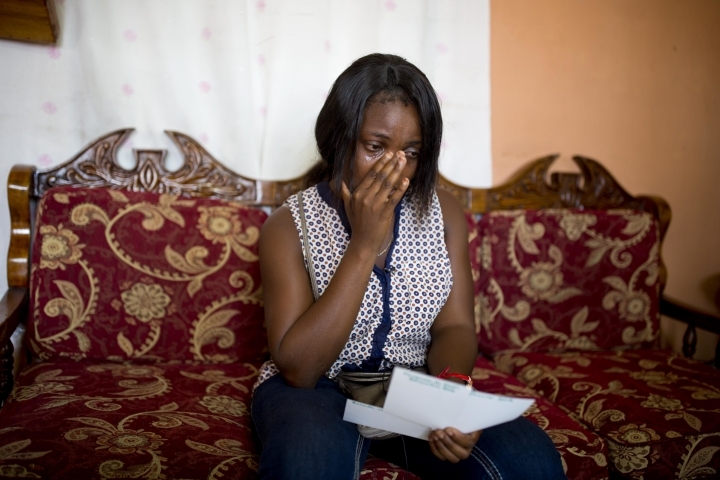 Even at competently run orphanages, heartbreak is the norm, as Dallye Telemaque Bernard, director of the Nest of Hope home in Port-au-Prince, makes clear. She oversees the care of about 50 children, ranging in ages from 5 months to 13 years. "Some children come here very sick, from families in very bad economic situations," said Bernard. 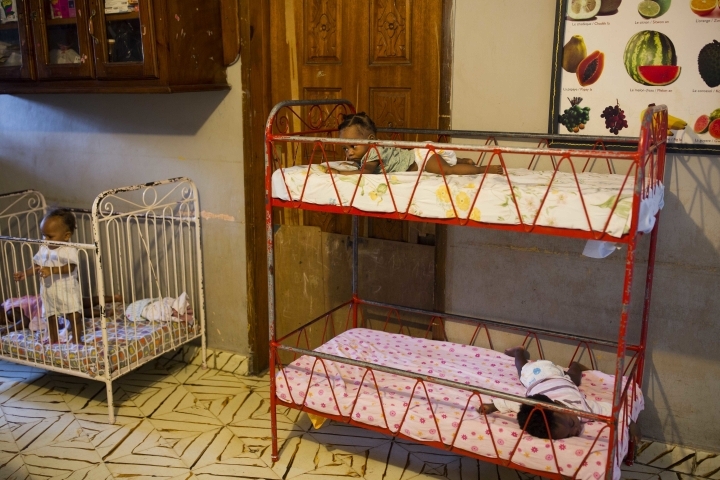 Bernard said the babies generally arrive from Port-au-Prince's largest shantytown, Cite Soleil, dropped off by heartbroken mothers. "It's difficult for them," she said. "But they don't have a choice." 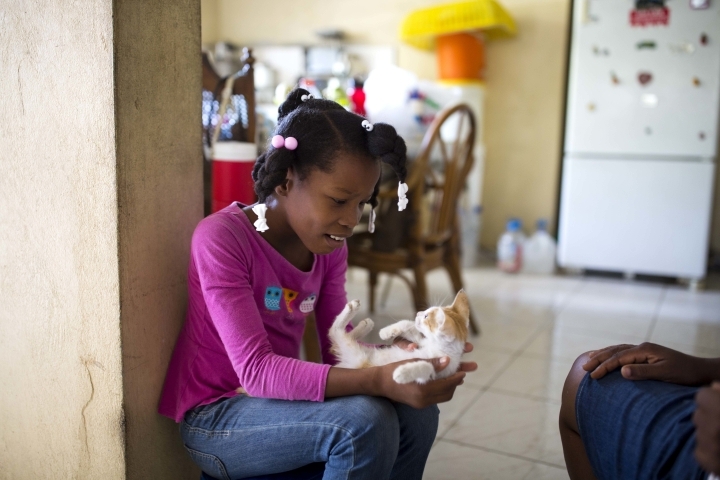 The foster-care program began three years ago in Port-au-Prince and the southern city of Les Cayes. IBESR says it will keep expanding to other regions, with a goal of 200 foster families accredited by year's end. 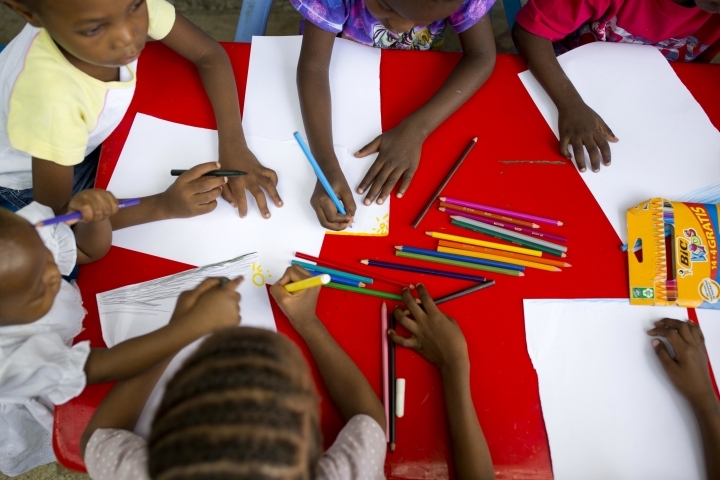 As the program developed, some advocates for children expressed concerns related to Haiti's huge population of child domestic workers. 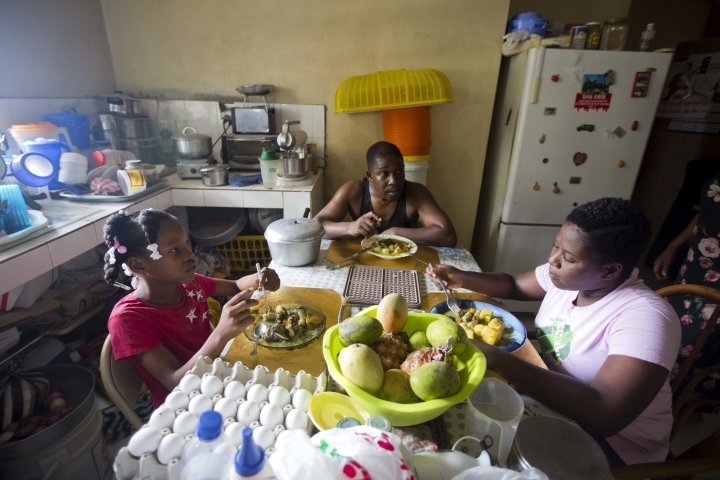 UNICEF estimates that 400,000 children, called "restaveks" by many Haitians, live away from their parents in households where they perform work on a regular basis in return for lodging and food. Aspiring foster parents are screened to ensure they're capable of caring for foster children without exploiting them. Once a child is placed, the foster homes are visited regularly by social workers. In the United States, there's a constant struggle to recruit foster parents even though most are paid hundreds of dollars a month. 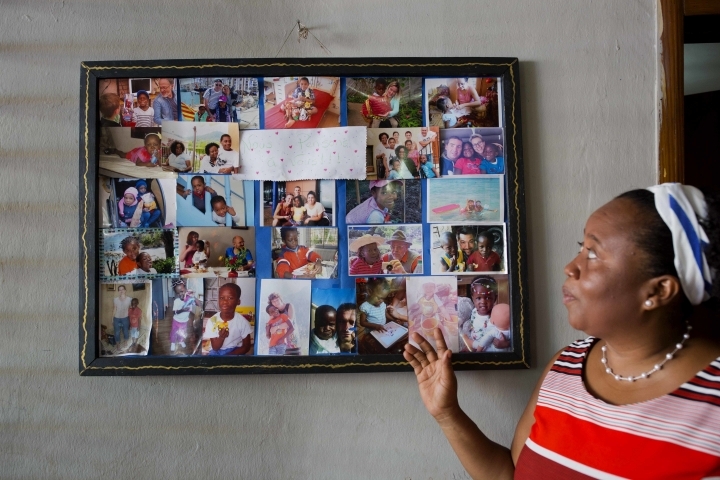 In Haiti, foster parents are asked to undertake the task at their own expense. One of the groups recruiting and training foster parents is Bethany Christian Services, a leading U.S. adoption agency. 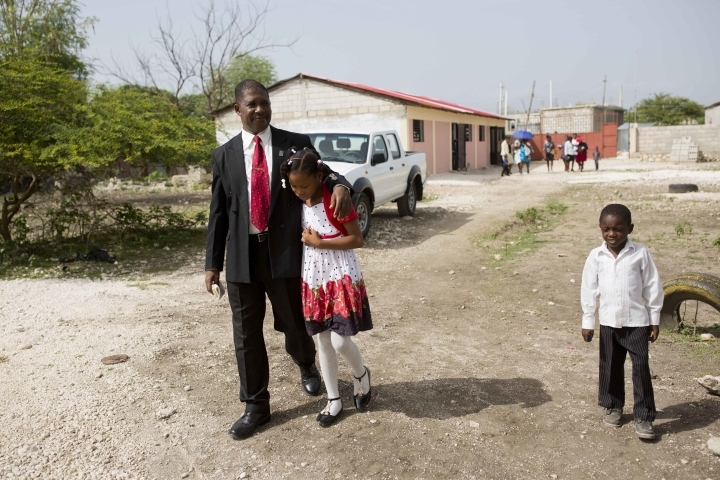 Its recruiting in Haiti focuses on Protestant churches where pastors extol foster-parenting as an act of love. 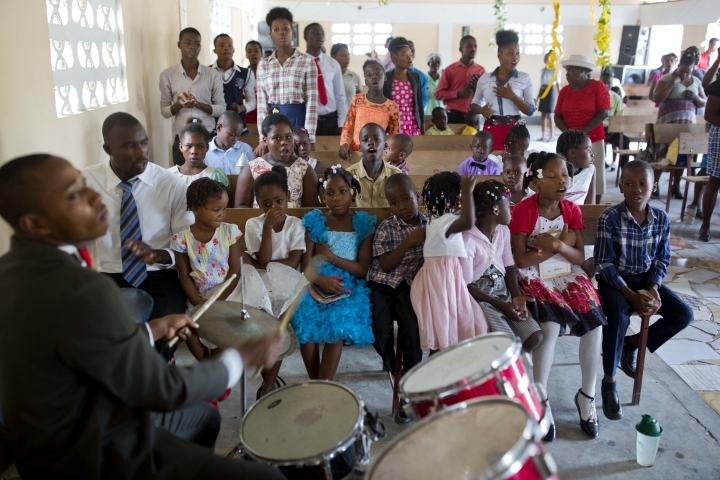 "People in the churches have responded positively even if they don't have a lot of financial resources," said Vijonet Demero, head of Bethany's Haiti operations. "For them, it's a calling, not a job."